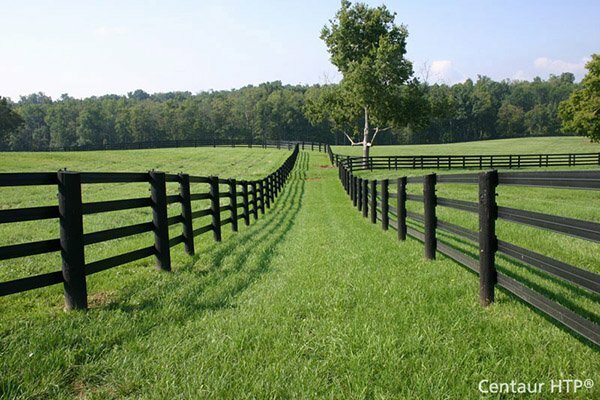 Heart-Gard | Hoover Fence Co.
Heart-Gard - Reduce the possibility of injury or death. Tough, high-density polyethylene construction absorbs the impact and protects the heart. Measuring only 6"x 6", and weighing less than 3 oz., the small size does not restrict movement. When worn under the uniform, it is virtually invisible. Kids forget that they are wearing it. One size fits all up to 120 lbs. Adjustable elastic straps. Usually ships in 7-10 business days. Measures only 6" x 6"
One size fits all up to 120 lbs.